A family of seven was on their way to Mazar-e-Sharif to a wedding when stopped by the insurgents, two were killed and five wounded. At least two civilians were killed in a Taliban attack on the Baghlan-Mazar highway while they were on their way to a wedding in Mazar-e-Sharif, officials confirmed on Sunday. In addition, five other civilians including children were wounded. The incident took place in Chashma-e-Shir area of northern Baghlan after the Taliban targeted a civilian vehicle which was on its way to Mazar, officials at the Baghlan hospital told TOLOnews. “All the victims are from one family. Two men were killed and five others, which are women and children, were injured,” according to the official. 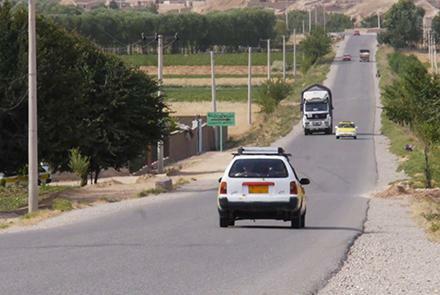 Early Saturday, the Taliban launched attacks along the Baghlan-Kunduz highway, which was closed to traffic for hours. A security source said on Sunday that the Taliban once again closed the highway, and that insurgents stopped trucks and took a number of drivers with them.